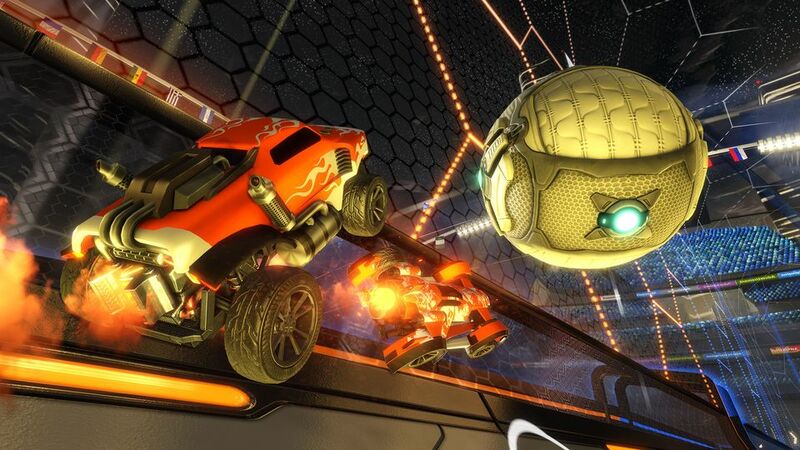 Twitch and Psyonix have announced an exclusive partnership to create the Rocket League Championship Series (RLCS), the official competitive league for Rocket League. 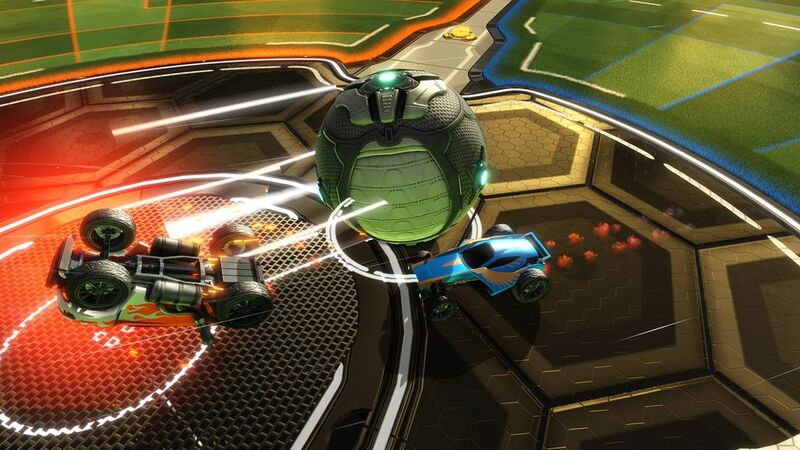 In addition to being the exclusive broadcasting platform for the league, Twitch will manage RLCS operations and work alongside Psyonix to build the community and infrastructure to foster long-term growth of the game. 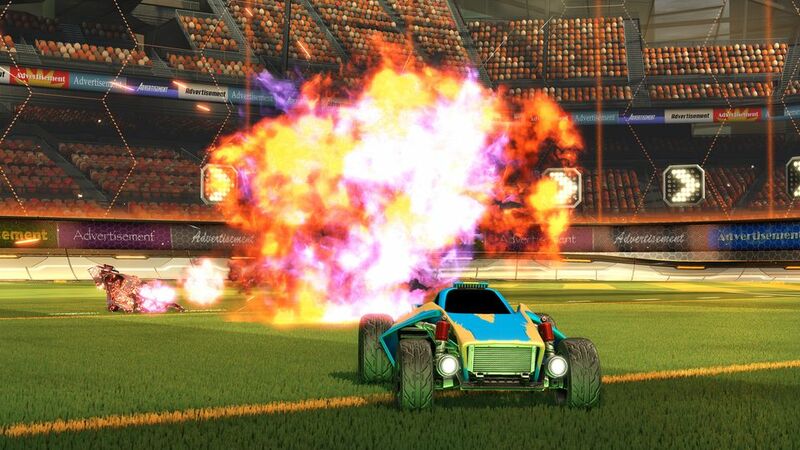 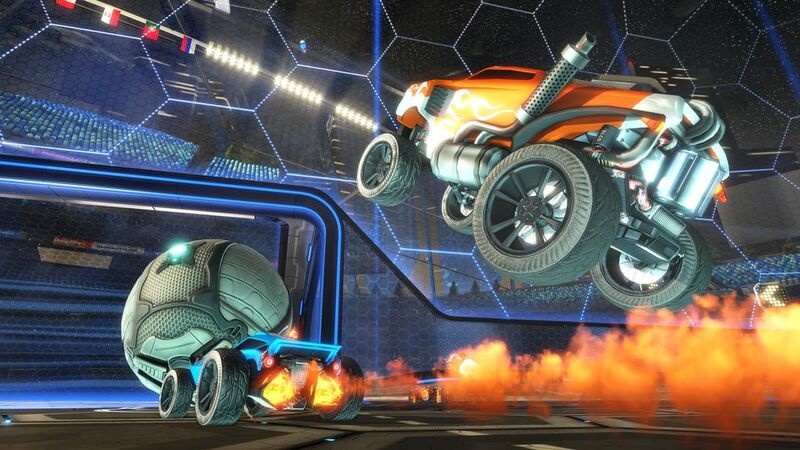 Starting in March, players interested in competing in the inaugural season of the Rocket League Championship Series can register in teams of three for a chance to win the very first Rocket League championship title. 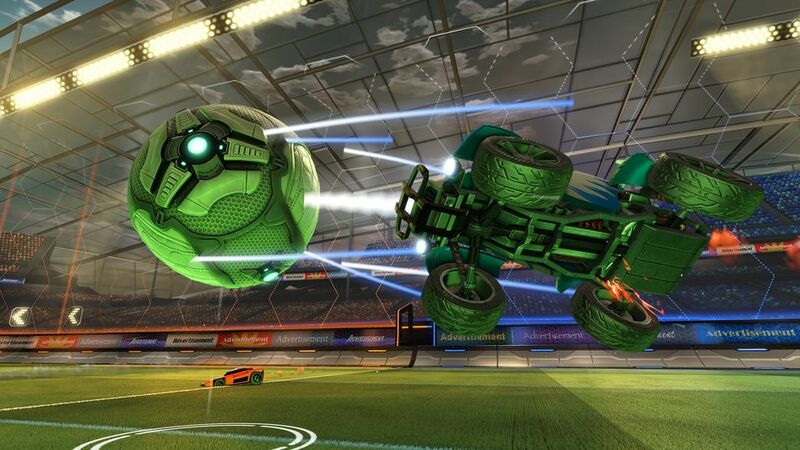 The three-month season kicks off with open qualifiers and will have a total prize pool of $75,000 USD. 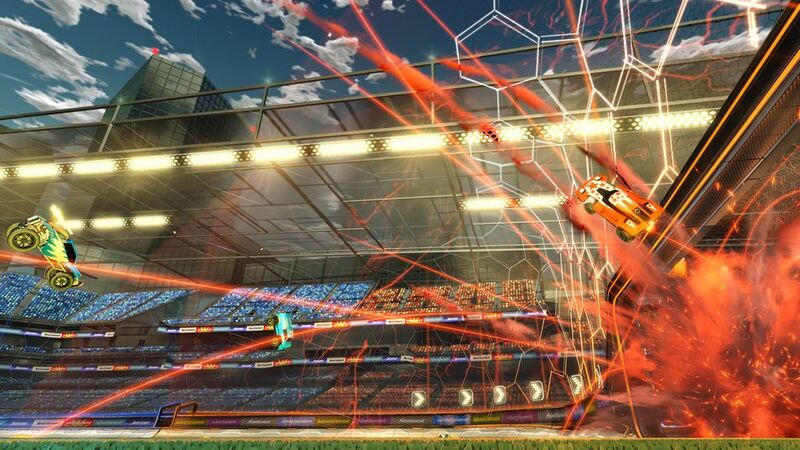 All matches will be played on PlayStation 4 and Windows PC with additional platform support to be revealed in the future. 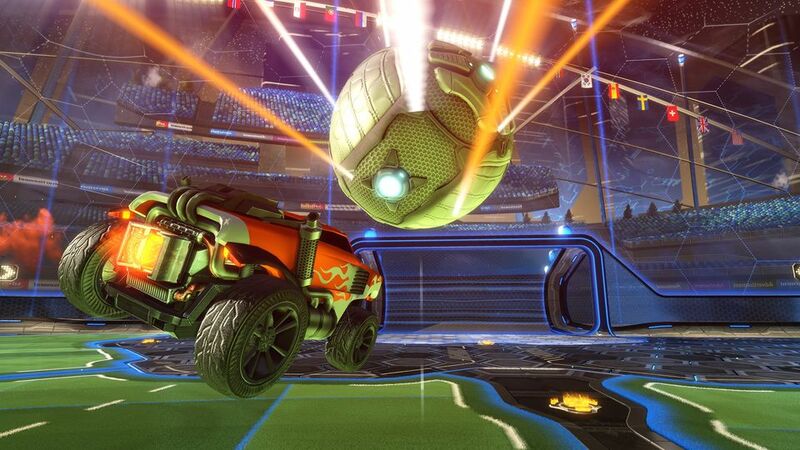 All playoff tournaments will be broadcast exclusively on Twitch. 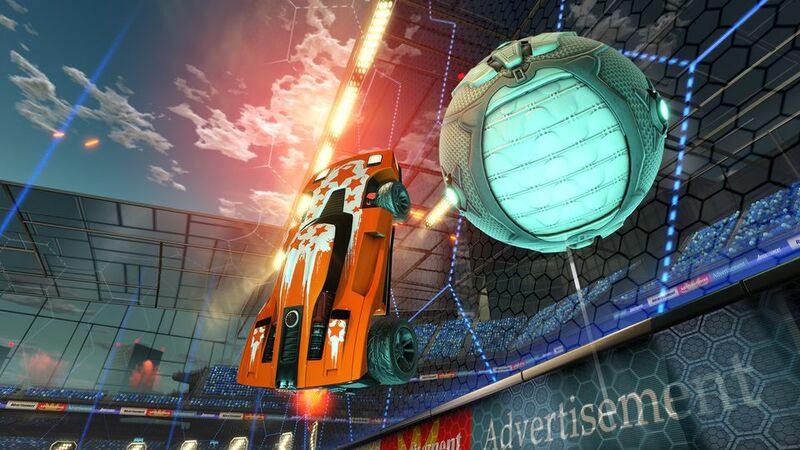 For more information, visit the official Rocket League Championship Series website. 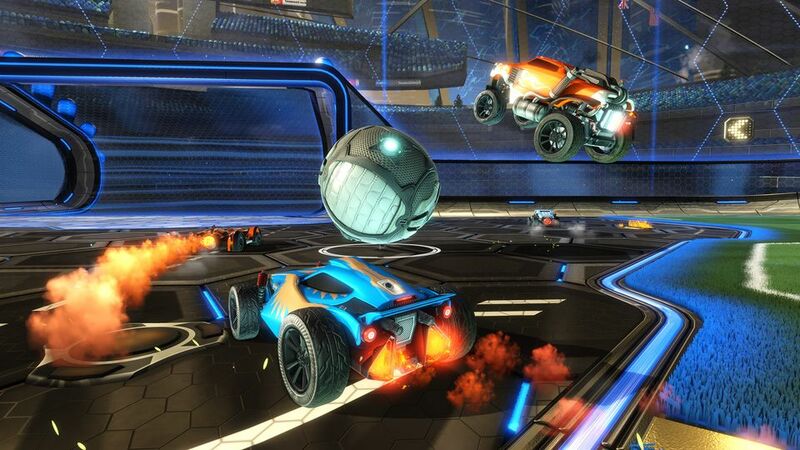 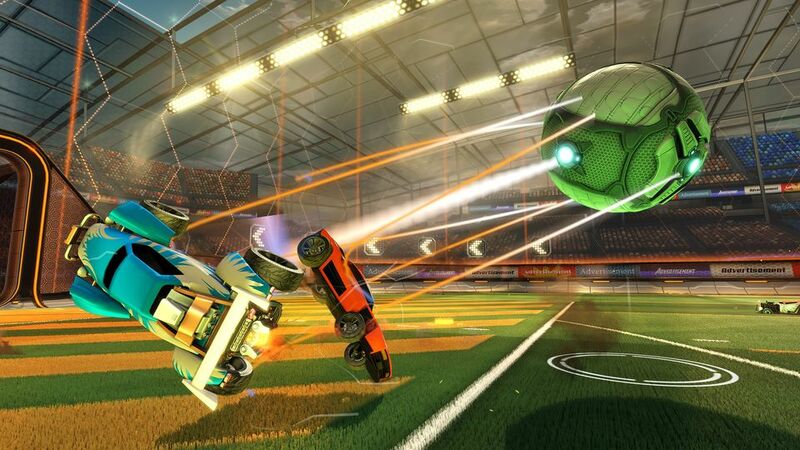 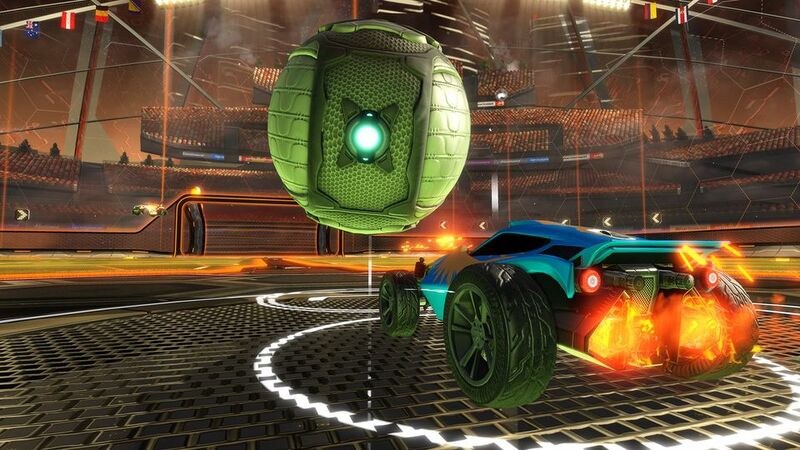 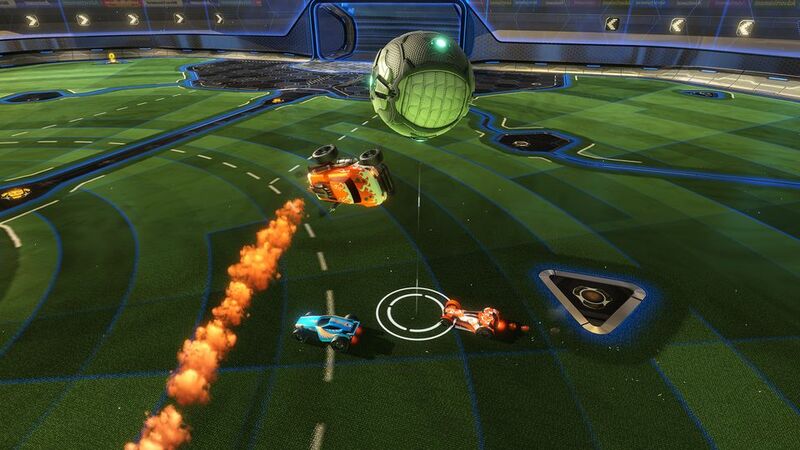 Read EF’s Rocket League review to see what we thought of the game.